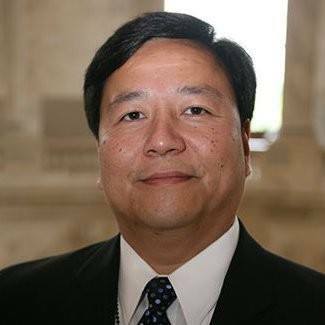 Henry Chao is the former deputy CIO and deputy director of the Office of Information Services in the Centers for Medicare & Medicaid Services (CMS), and currently is a solutions architect and strategic advisor for clients in the IT and health care sectors. Before becoming an expert on implementing health care programs, Henry served in the Navy for ten years, received his bachelor’s degree in economics from St. Mary’s College of Maryland, and then worked as a health insurance specialist at the Health Care Financing Administration (HCFA), which later became CMS. During his 21 year tenure at CMS, Henry progressively took on leadership roles in planning and executing legislative initiatives to transform health care, and lead efforts to leverage modern agile approaches in establishing secure, cloud-based IT infrastructure to support CMS programs including the Insurance Marketplace under the Affordable Care Act (ACA). the various narratives that did not truthfully explain what really happened. Reaching the October 1, 2013 deadline was nothing short of remarkable, due to the dedication and commitment of so many people from various professional disciplines across the public and private sectors. Now, Henry Chao reflects on the launch of HealthCare.gov and what it takes to implement great change in the health care system.